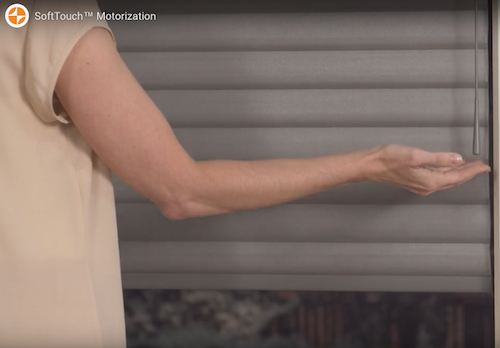 Ask about Hunter Douglas window shades, blinds and shutters with PowerView® Motorization! Free Demonstration and Design Consultation for Hunter Douglas PowerView® Motorization and SoftTouch™ Motorization options! Cordless operating solutions for child and pet safety! If you like technology, you’ll love the ease of operating motorized blinds, shades or shutters. Ask United Decorators about PowerView® motorized blinds, shades and shutters by Hunter Douglas. Use the Pebble® remote control to easily operate your window shades. 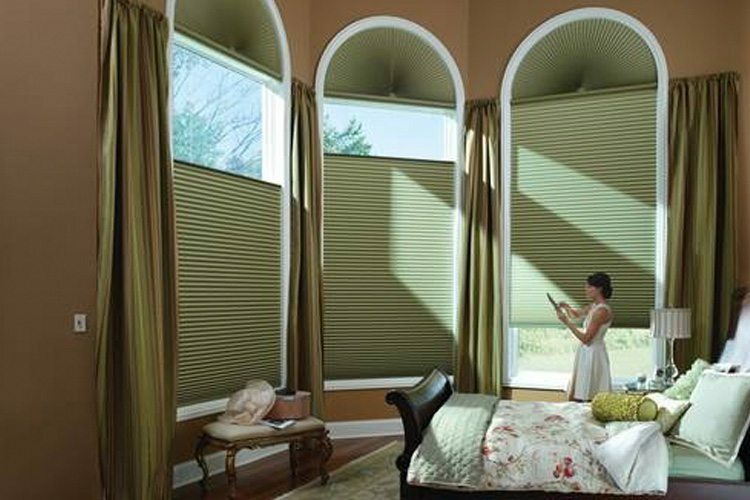 Select preset times of day to automatically move your shades up or down using the Powerview® Motorization app on iPhone or Android. New – Ask how you can operate your window blinds and shades using voice recognition. Give Alexa or Google Home a simple voice command to raise or lower all the window blinds and shades in your home simultaneously. 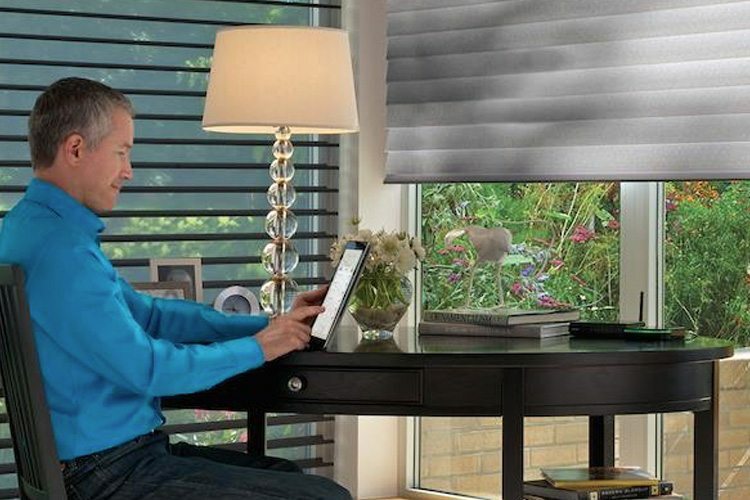 PowerView® Motorization by Hunter Douglas gives you the ability to time your blinds and shades to operate at a specific time of day, whether your home or away. You can even coordinate multiple shades in different rooms of the house or office to raise or lower simultaneously. Automated blinds and shades are great for hard to reach windows. 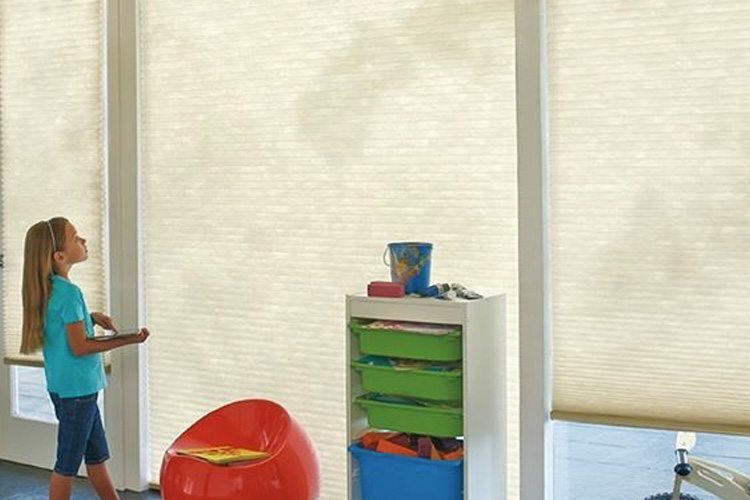 Control your shades and blinds from your iPhone, Tablet or Android device. Prefer to operate your window treatments using a wall switch or home integration device? United Decorators can motorize your blinds and shades using an automation option that’s perfect for you. Technology lovers appreciate the smooth and quiet operation of Powerview®. 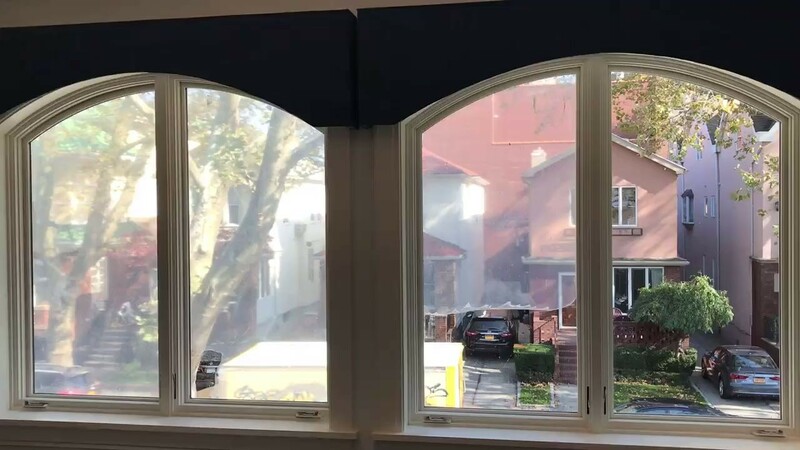 Lower or raise your custom window treatments automatically when watching your favorite TV show, movie or sporting event without ever leaving your seat. Want to block glare entering a room? Put your shades on timer to block the sunlight in the morning when you awake or in the evening when you want to enjoy company, read or entertain. Ask us for a demonstration of PowerView® Motorized Shades or SoftTouch™ Motorozation by Hunter Douglas. You’ll be glad you did! 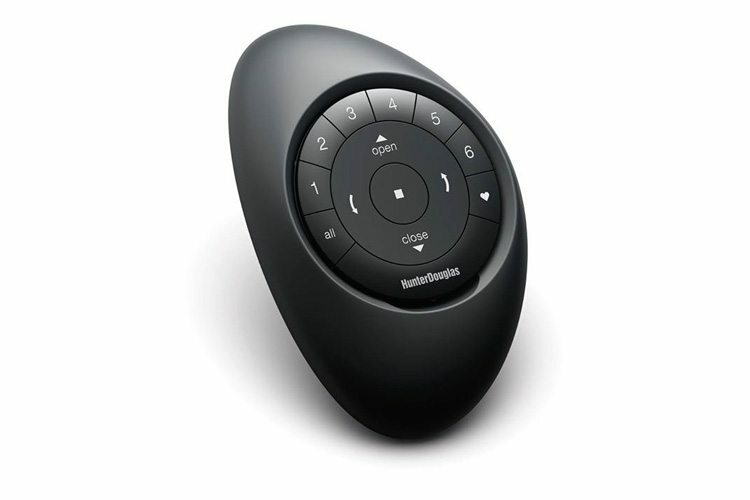 SoftTouch™ Motorization allows you to tap up or down on a wand operating system to control your cordless blinds. You just might thrill some other family members too with this new, fashion forward window treatment technology! Contact United Decorators for a free motorized window treatment consultation.